We’d love your help. Let us know what’s wrong with this preview of Revelry by Nicole Field. All Dahlia wants is a moment to catch her breath. Her relationship with Bianc Dahlia's family is in tatters after the death of the alpha of the Melbourne pack. Luca has been given the role in his place, she and Annabelle can barely manage to be in the same room together, and Dennis is still at large. And wherever he's hiding, he's making new werewolves at a terrifying rate. 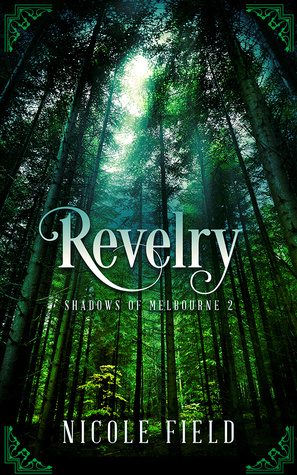 To ask other readers questions about Revelry, please sign up.